Today, I’m reblogging an oldie that I thought was worth sharing again. 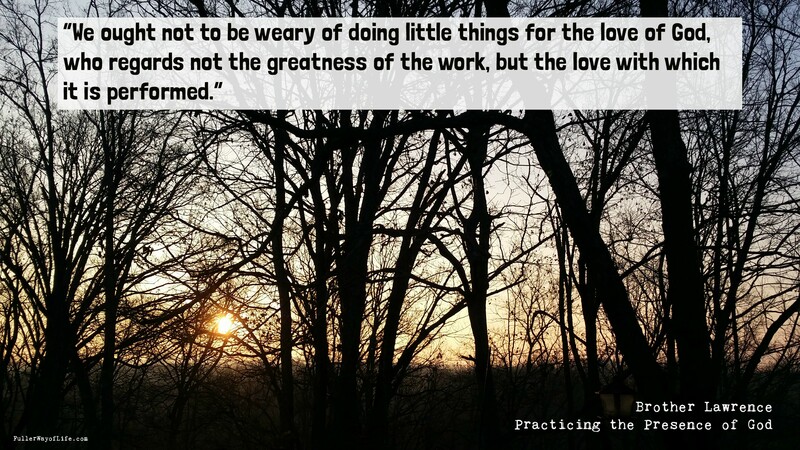 Even if we are trying to accomplish work in the service of God, if we are relying on our own strengths, our own natural powers, then it is still possible that God may not bless our efforts. 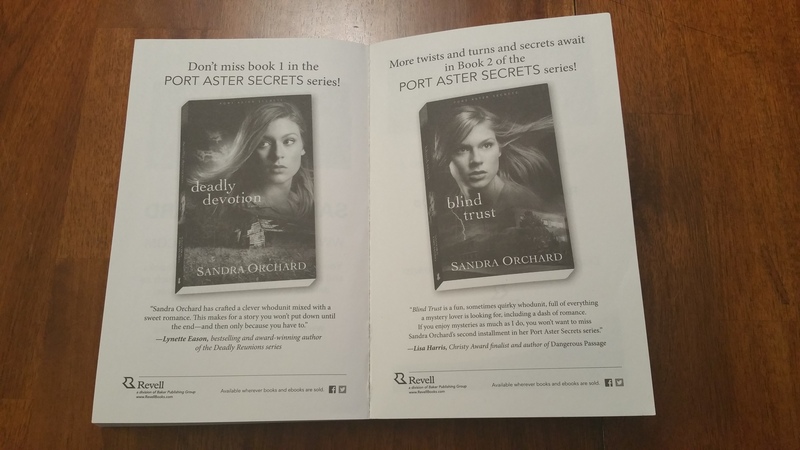 When I started reading this book, I didn’t realize that it was the third book in Sandra Orchard’s Port Aster Secrets series [I did not fully read the back cover content]. I kept finding myself losing track of who some of the characters were or having trouble following some of the past incidents referred to throughout the story. Finally, at some point, I noticed a reference in the back of the book to Books 1 and 2. Ahhh, I thought. Now it makes sense. While some reviewers have said that you could read this book as a standalone mystery, I’m not so sure I would agree. However, it’s an intriguing story that drew me in right from page 1. The characters are interesting and totally unpredictable. I found myself constantly changing my opinion of some of them; it was hard to decide if they were good or up to no good. I would describe Desperate Measures as a well-crafted mystery with a dash of romance and a nice blend of faith, humor, and suspense. If you like inspirational romantic whodunits, you will enjoy this book. Personally, I would suggest picking up Deadly Devotion and Blind Trust and reading those books first to fully enjoy this one. Researcher Kate Adams has finally pinpointed the supposed “miracle plant” that tore apart her family years ago. She’s certain that discovering its secrets is her only hope of solving the mystery surrounding her father’s disappearance. She’s willing to risk anything to find the truth, including her relationship with Detective Tom Parker. But with so many people in pursuit of the plant, going it alone might be a fatal mistake. Award-winning author Sandra Orchard pulls out all the stops in this breakneck and breathtaking conclusion to the Port Aster Secrets series. 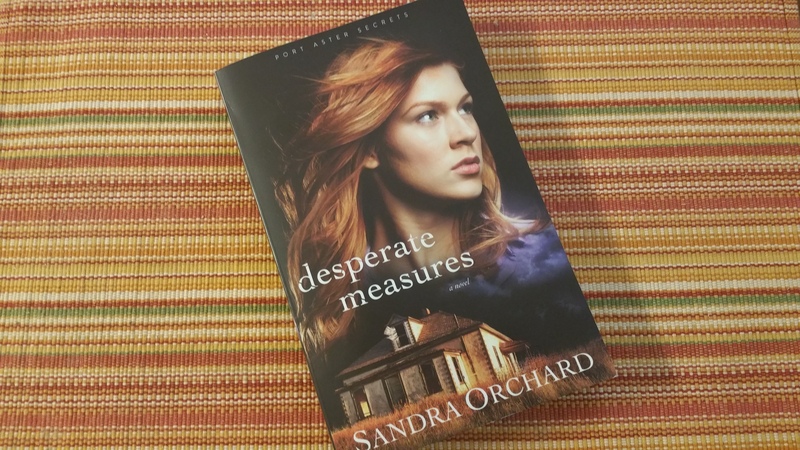 Sandra Orchard is the award-winning author of several books including Deadly Devotion, winner of the 2014 The Word Award for suspense, and Blind Trust. Her Love Inspired Suspense titles have garnered two Canadian Christian Writing Awards and a Romantic Times Reviewers’ Choice Award. Sandra has also received a Daphne du Maurier Award for Excellence in Mystery/Suspense. She lives in Ontario, Canada. Learn more at www.sandraorchard.com. Thank you to the publisher, Revell, for providing me with an advance copy for my personal review and my honest opinion.